Now that the Fab Replication Grant has been awarded to five projects from around the world, it’s time for the project owners to go through the process of having their projects replicated in fab labs. Project owners will need to work closely with fab labs and follow step-by-step instructions to complete the process and receive the $1,000 grant. The five projects awarded the Fab Replication Grant are: Falla3D Magnetic Levitation Printer from Italy, Flone Flying Phone from Spain, Spheremill Spherical Printer from Korea, Risha Laser Cutter from Egypt, and Toowheels Sport Wheelchair also from Italy. The first two fab labs where those projects will be replicated are new FabLab Ajaccio, Corsica, France and Yachay Fablab in Ecuador. To collect the Grant award money, project owners will create a Workshop for their project replication on FabLab Ajaccio’s website. They will support their workshop in FabLab Ajaccio based on an agreed scheduled time, and do the same for the Yachay Fablab. Grant Recipients will receive $400 of the $1,000 Grant upon completion of a Workshop for their project on the Fab Lab Platform. Project owners will create an Online Course that fab labs will use for replicating their project at the local level. The online course will be used as a guide and tracking mechanism for replicating their project in the fab lab. Once they create their online course, it can be used in multiple fab labs without need of creating again. Project replication workshops will be created as a course on the Learning Management System (LMS). 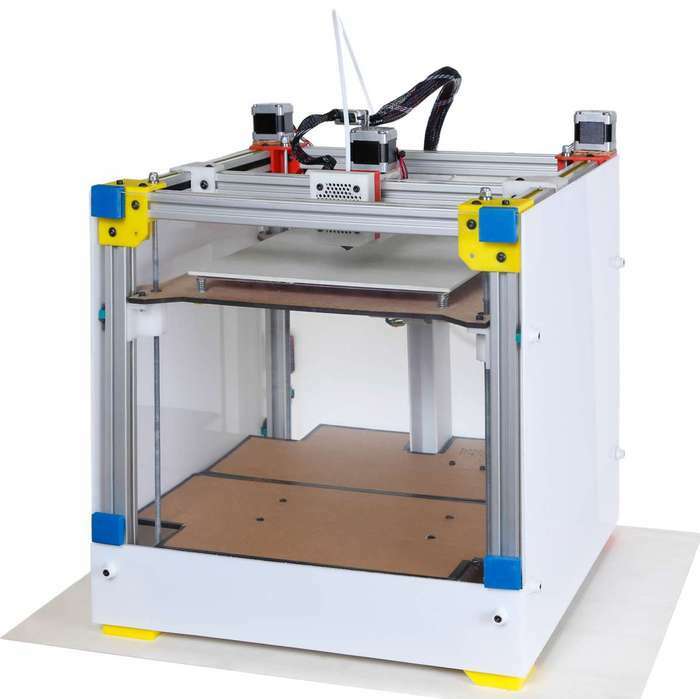 Fab Lab Connect Support will assist project owners in creating the workshop in the system. Project owners will provide project documentation: Clear description of the project; clear step-by-step instructions for parts and assemblies – including timelines required to complete each step; estimated time for completing the project from start to end; complete Bill of Materials (BOM), including part numbers in reference to reseller and total cost of the parts; full list of part resellers with contact information; and workshop-related information regarding duration, number of attendants, space, tools and safety. Grant Recipients will receive $600 upon completion of mentoring remotely the replication of the project in both fab labs. Project replication workshops are scheduled through the replicating fab lab, based on availability. This includes a minimum of 6 hours of online live support sessions through voice, video, and screen-sharing for each replication workshop. During this time they will support workshop participants and / or the Fab Manager to replicate their project in labs.